The company has promised that most modern keyboards and mice will work with the console. Microsoft announced the launch of keyboard and mouse support for the Xbox. At the moment, you can try them in Fortnite: Battle Royale and Warframe. It clarifies that in Fortnite players will have a separate matchmaking for gamepad users and keyboard with a mouse. Later, several more games will be added to Fortnite and Warframe. 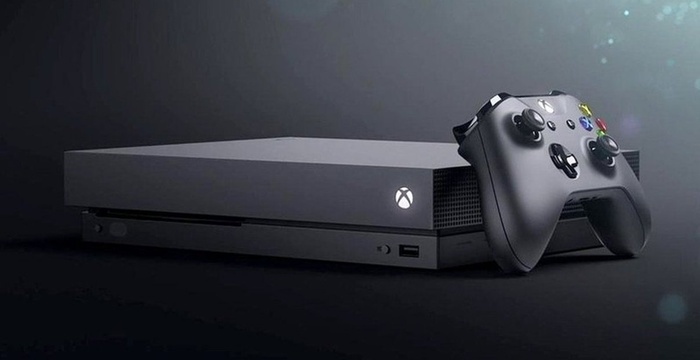 In January 2019, at the Consumer Electronics Show, Microsoft, in partnership with Razer, will present a new keyboard and mouse for the Xbox One. At the same time, Microsoft has promised that most modern keyboards and mice will work with the console.